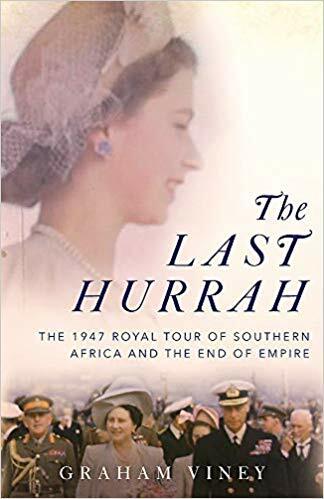 An atmospheric account of a Royal visit that was triumphant, but did not hold back the tide. A taut, spare novella about two young Dutch women getting out of their depth in Morocco. 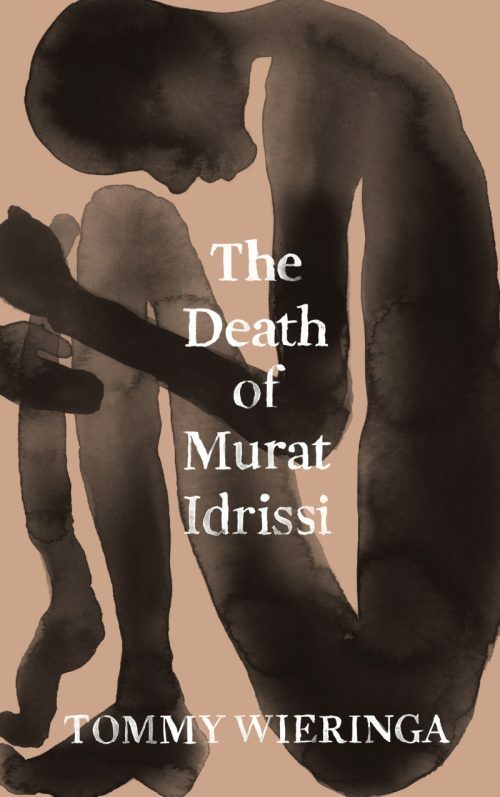 Longlisted for the International Man Booker. A remarkable new history that transforms our understanding of West Africa by showing the complex system of trade that existed there before the international slave trade, using cowrie shells as currency. In the twenty years before his shooting in 2017, Voorspuy (described by his biographer as “one of the last stylishly mad”) created a game reserve on his Kenyan ranch. Published to help support the Tristan Voorspuy Conservation Trust. The author, an Italian landscape designer, spent several years living in Rabat and has previously written about the gardens at Ninfa. This book looks at the plants suitable for southern Mediterranean gardens, arranged month by month as they flower. 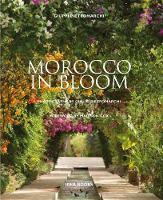 Includes many photographs of the Jardin Majorelle in Marrakech. The subject of this remarkable biography is Mokhtar Alkhanshali, a Yemeni American from San Francisco who found himself trapped in Sana’a during the civil war.